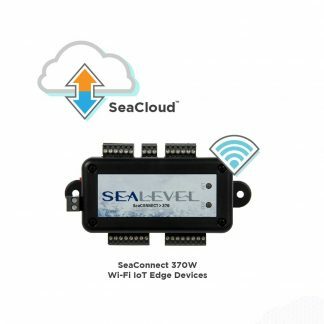 SeaCloud offers a secure, robust, scalable, Industrial Internet of Things (IIoT) software platform that is designed to monitor, track, analyze and control data from SeaConnect and other Sealevel I/O devices. 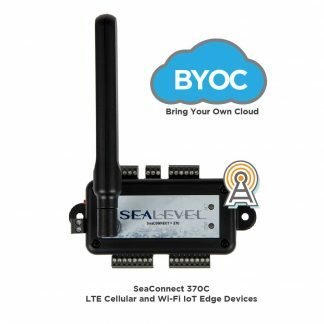 Options are available for data-at-rest applications such as condition monitoring and operational intelligence as well as data-in-motion activities to provide real-time, actionable information. 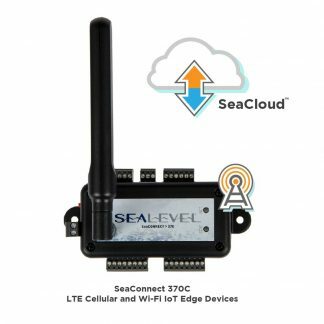 SeaCloud can be private-labeled and customized to meet specific user needs.